Junglee holds well on Monday (4th Day), need to stay strong now! Junglee has hold well on Monday (4th day) although collection are still in lower level. However, Monday hold gives film some hope and 2nd Friday is extremely crucial now. In fact trending of Junglee is quite good so far. Only issue is the low opening on Friday. Had film opened to around 4-5 crore nett region situation would have been much better now. Still good trending gives some hope. 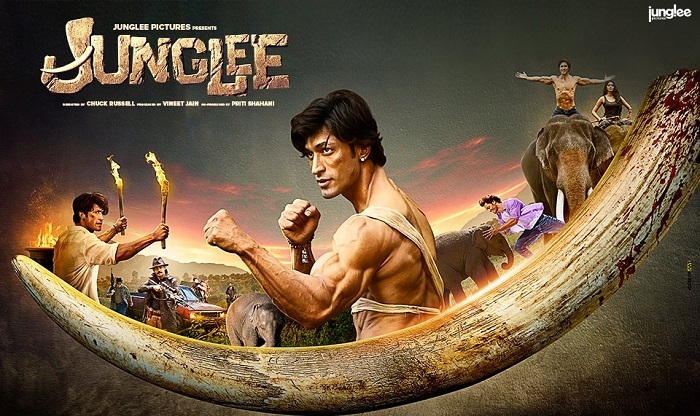 Junglee has collected an approx 2.4 crore nett on day 4. Film registered a drop of 30% from Friday which is acceptable. Film total collection currently stands at approx 16.25 crore nett. Film is all set to go beyond 20 crore nett by the end of week one. 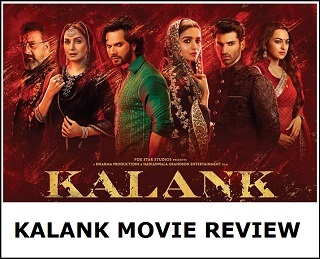 It is the hold on 2nd Friday that will determine whether film can touch 30 crore nett or even go beyond that. This film needs 45cr to be a hit this drop confirms that 45cr won't happen. Vidyat first two solo starter made 20 and 25cr , it will interesting to see if he can keep the momentum and make this movie go over 30cr. The thing is he works hard and make relevant movies which the audience gets that's why his movies are hit on TV but flop in theaters, he doesn't make irrelvent movies like nawaz which are disaster and flop everywhere. 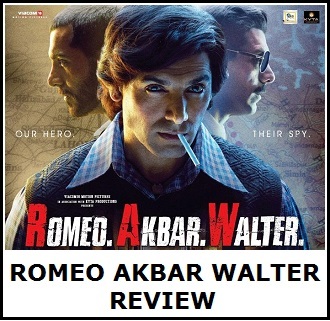 He has potential but the characters he is playing are not clicking big with the audience.